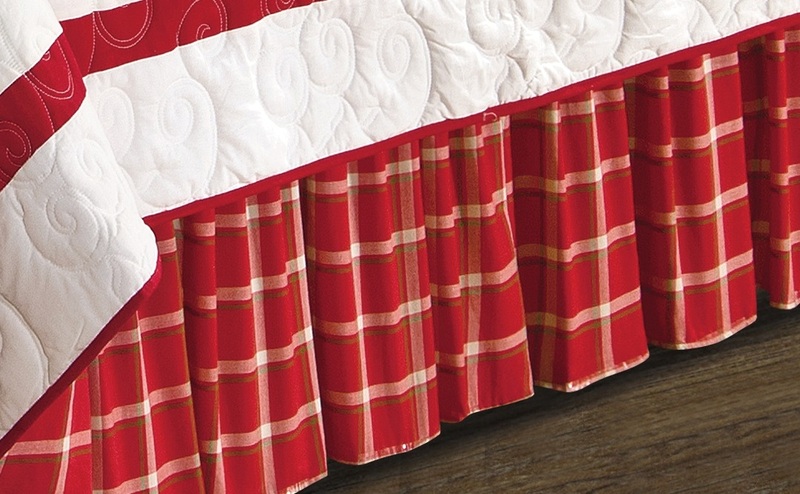 Country-inspired red plaid with cream accents. 100% Cotton. King measures 78 x 80 in.